Please complete the form below and your enquiry will be sent directly to Father’s Day @ De Hoop via email. Your enquiry has been sent to Father’s Day @ De Hoop. 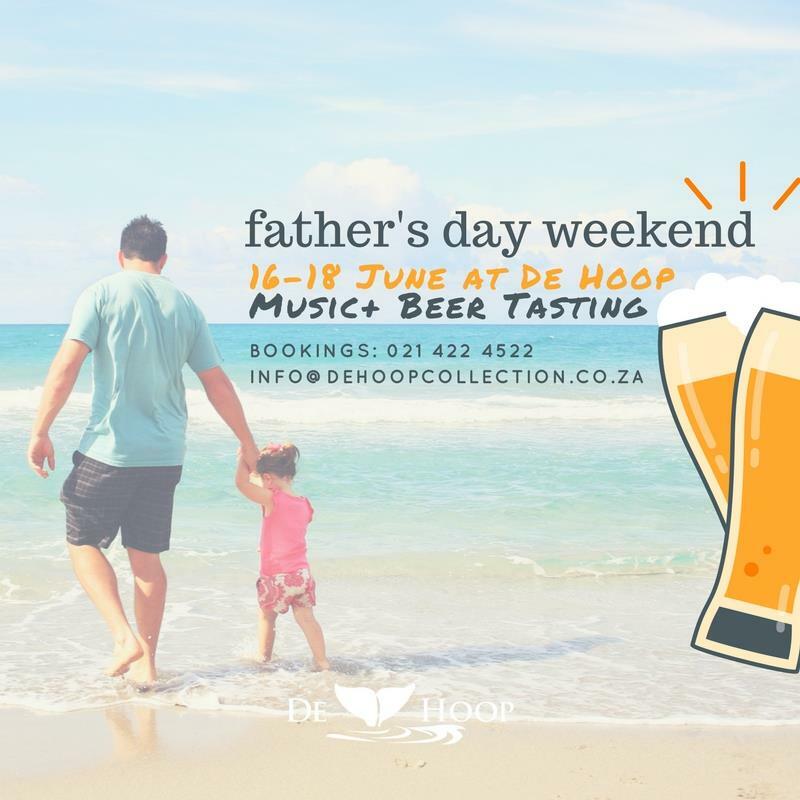 Join us for a Father's Day Weekend at De Hoop! Papa Jerry will be performing at both Saturday Night's Dinner as well as Sunday Lunch! Plus enjoy a beer tasting while taking in the nature-reserve setting of De Hoop. Day visitors are welcome to book for lunch, bring dad and spend some time out at De Hoop!